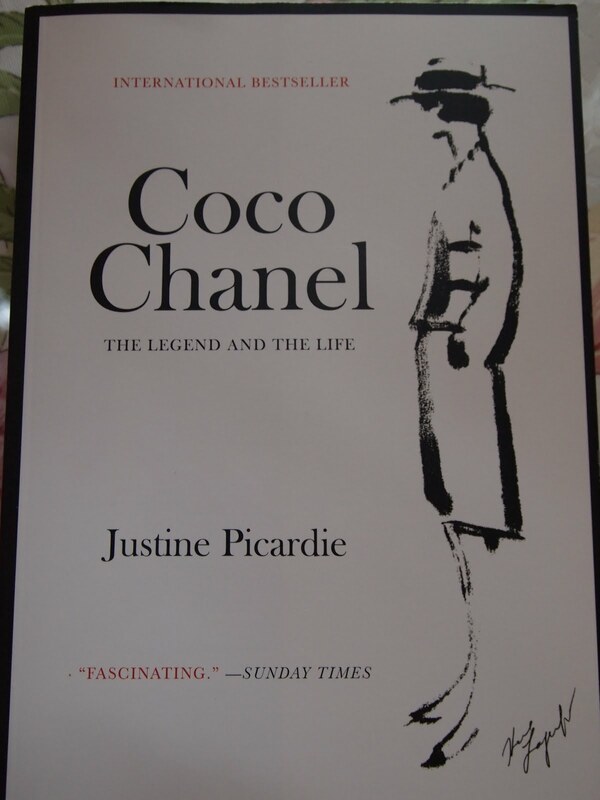 I think I have read just about every biography on Chanel. This one is, by far, the most comprehensive, has new material and great photos I had not seen before. It is an easy read and fun. She was a complex woman and an astute business person. The necklace caught my eye. 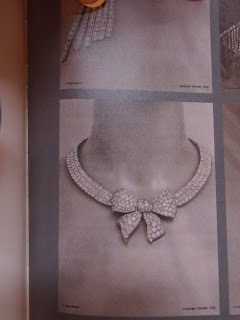 How I would love to have it recreated, with fake stones of course, it is a classic like so many things she created. She could think outside the box. There were reoccurring images in her life that she used maybe unconsciously and this book talks about that and I had never really learned that before. 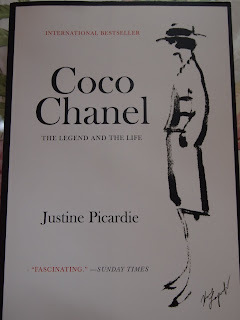 The famous CC logo --Picardie has several theories about that.Chanel by Justine Picardie read it!